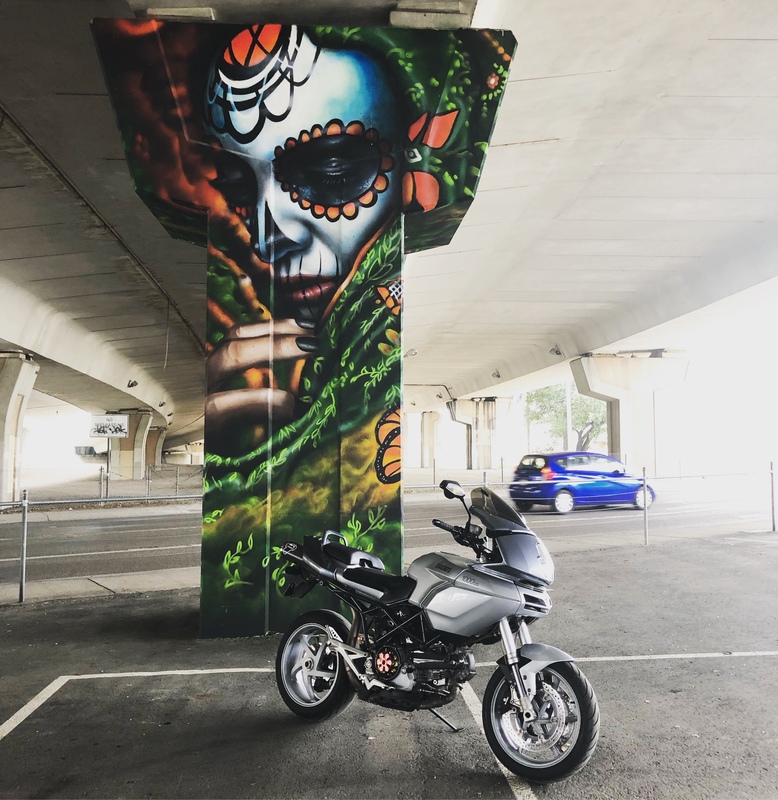 A good friend of mine stepped away from riding and extended to me a wonderful opportunity to acquire one of the sexiest motorcycles I’ve ever seen. 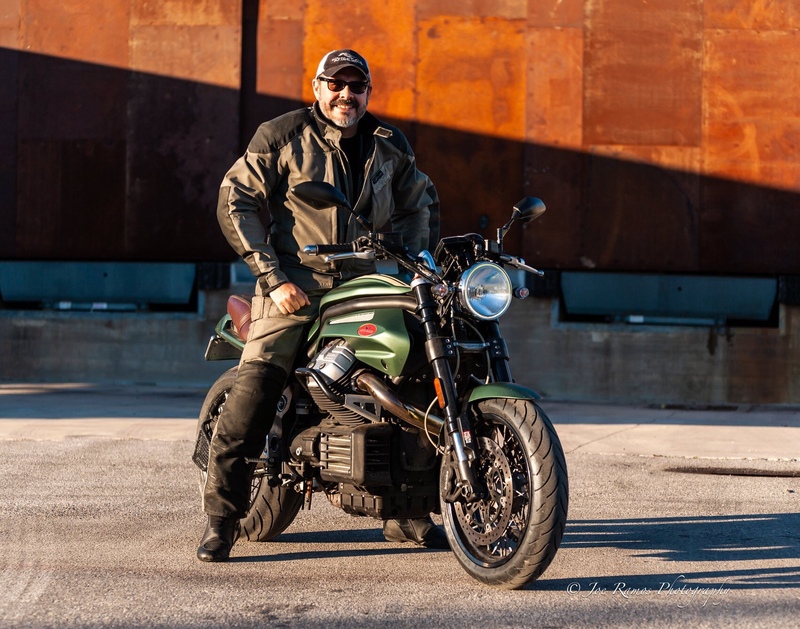 A Guzzi Griso. 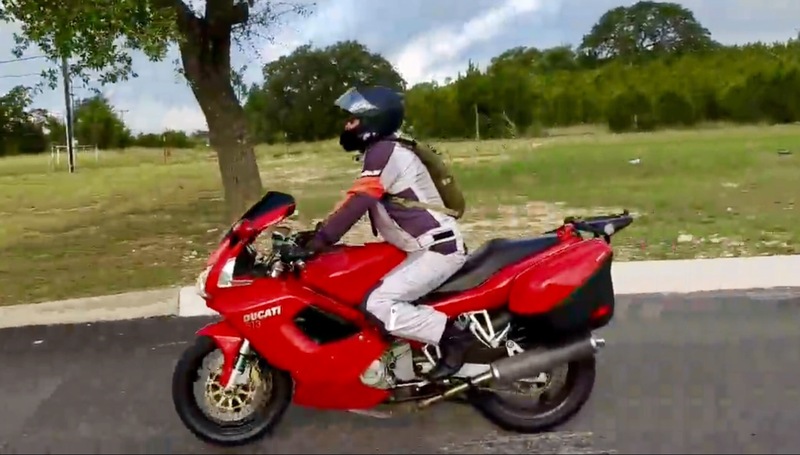 After getting my newer gen Multi, I heard a lot of the first generation air cooled, dry clutch Multistrada. I had to have one. What a beast. 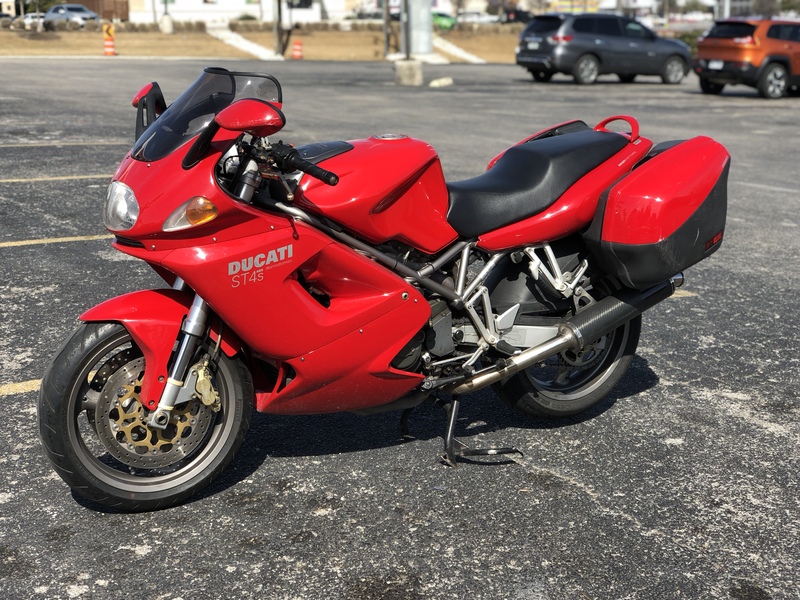 Not as smooth as my dry clutch Ducati ST4 but very fun to ride. 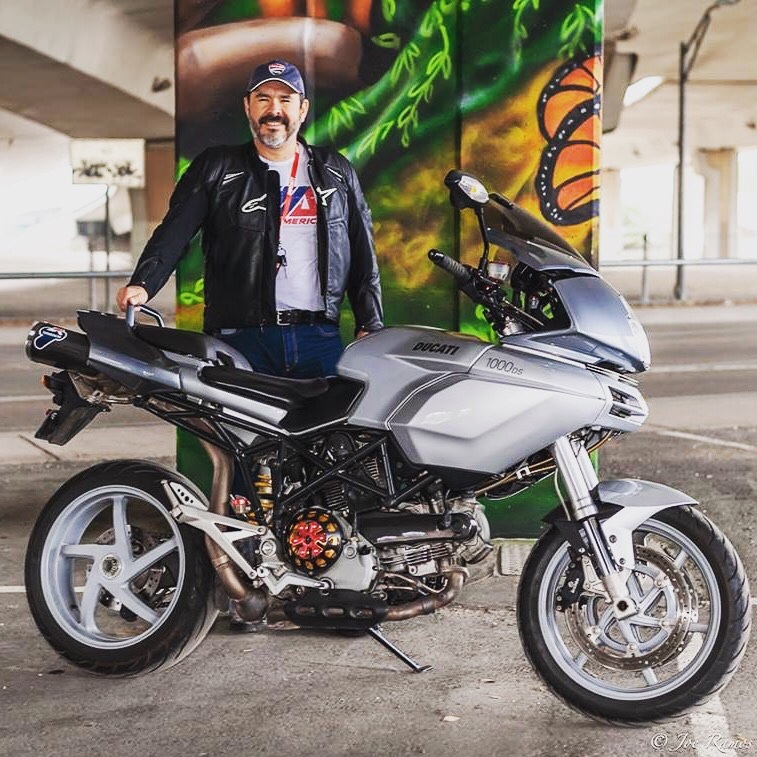 After owning two Ducatis recently. 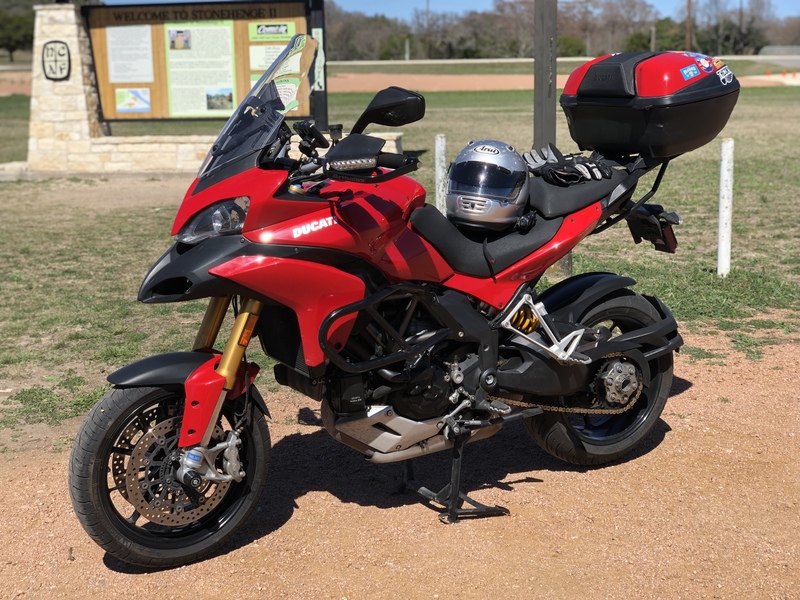 All it took was sitting on this Multistrada to win my heart. Plus it’s been on my bucket list for sometime. 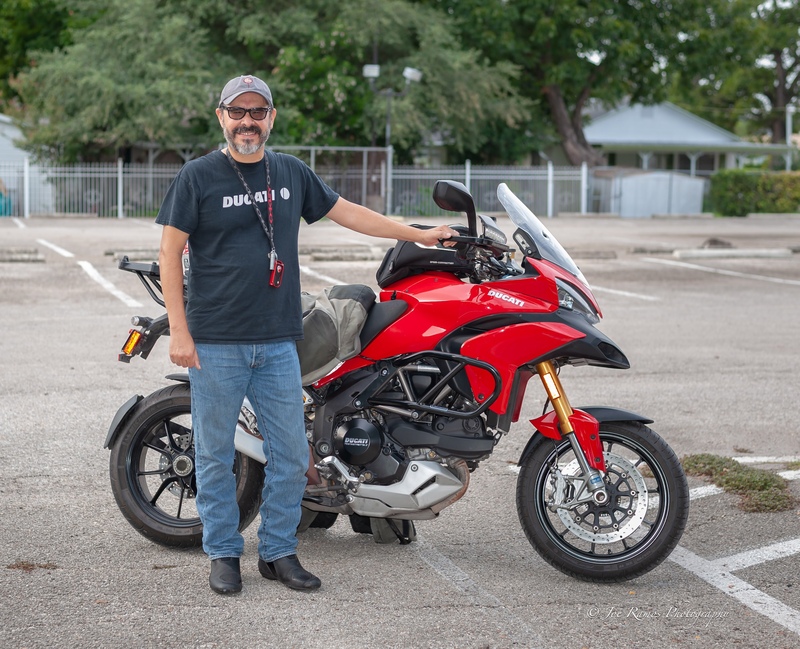 Funny how differently a bike performs when it weighs 470lbs wet, Ride by wire, riding modes, push button suspension adjustment and a temperamental Ducati L-Twin. I had a Colorado trip coming up where I had to pack camping gear. I couldn’t help but to try to find myself another Concours 14. 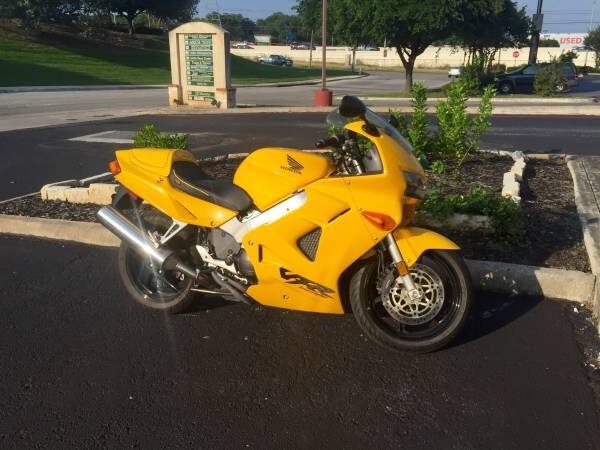 This one was found in the Austin area with 105k miles put on there by the original owner. Since this was my 2nd Connie, I was aware of all the nuances that this beast brought to the table. A maintenance once over and had the bike’s geometry set to me. 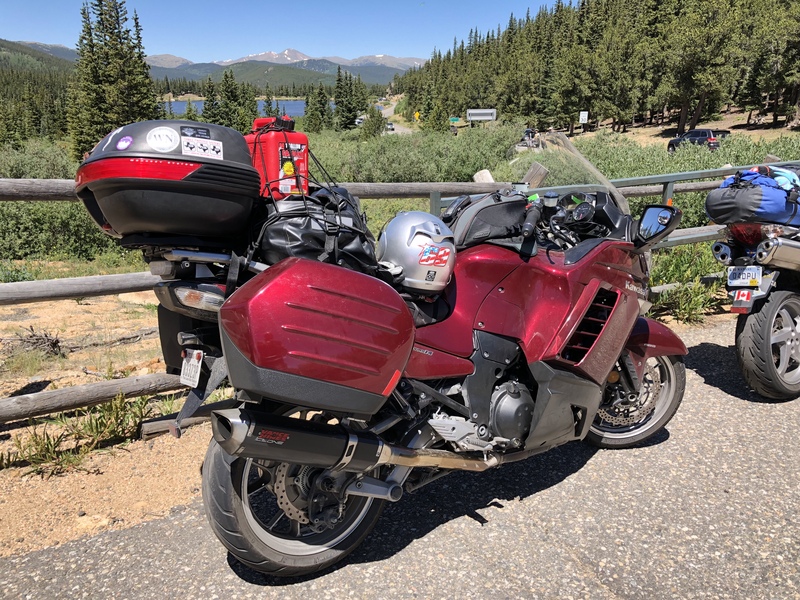 The bike worked flawlessly beyond a leaky fork leg after punishing the bike up and down Pikes Peak and Mount Evans. I will own another one in the near future. Been searching for a 5th Gen Viffer for quite some time now. 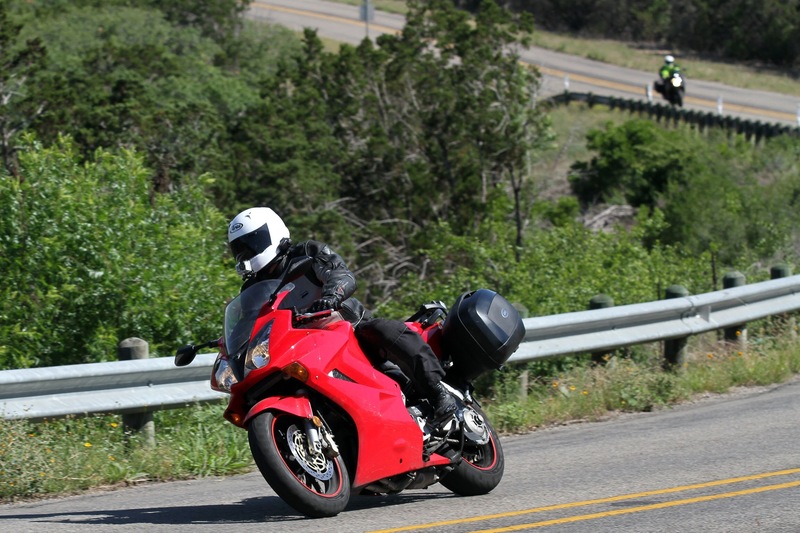 The VFR community holds this generation in very high regard due to it’s pure design without variable valve timing magic and gear driven cams. My good friend Nelson had mentioned, This is your “Eleanor”. The meaning is taken from the movie “Gone in 60 Seconds” where main character longed for that one vehicle he was never able to obtain. In this case, there were a few around but it wasn’t the time or the place for me. More to come later. 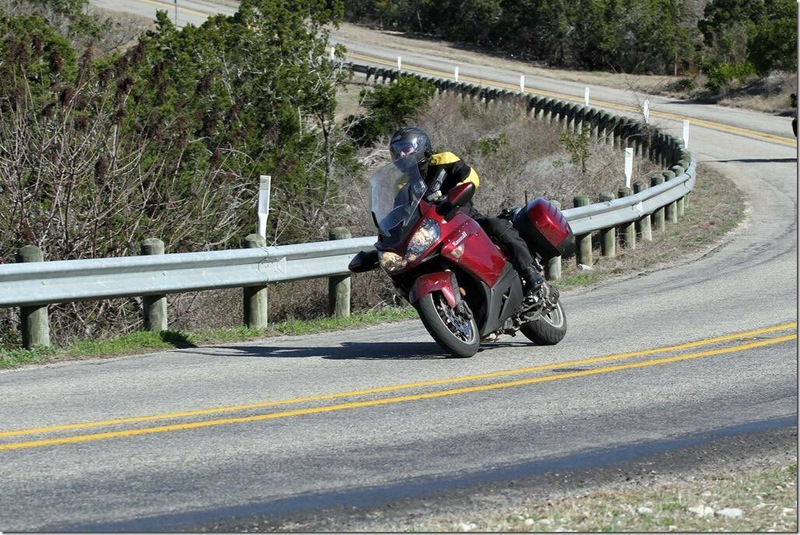 My 2009 Kawasaki Concours 14 was a beast. 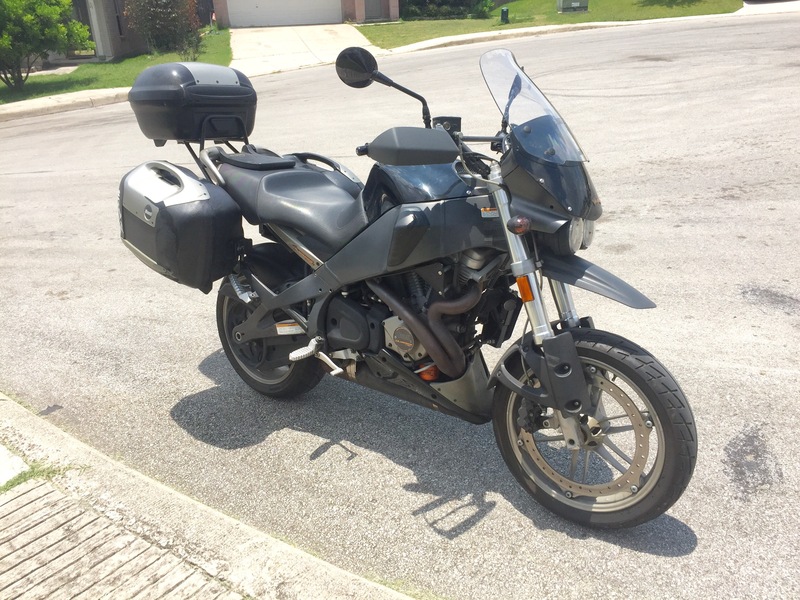 Not as refined or plush as the FJR, but pure muscle. After my last two bikes, suspension has become a priority. This bike has a wonderful spirit and begs to be pushed. After upgrading brake pads, fluids and rebuilding master cylinders. This bike has speed, handling and braking power. My only complaint would be the typical buzziness through the hand controls and the heat from the engine. Quality coolant and keeping the coolant in the over flow bottle on the low side was needed to prevent boil overs. Will find me a newer gen later in the future. Came across this beauty from a friend that was selling it. 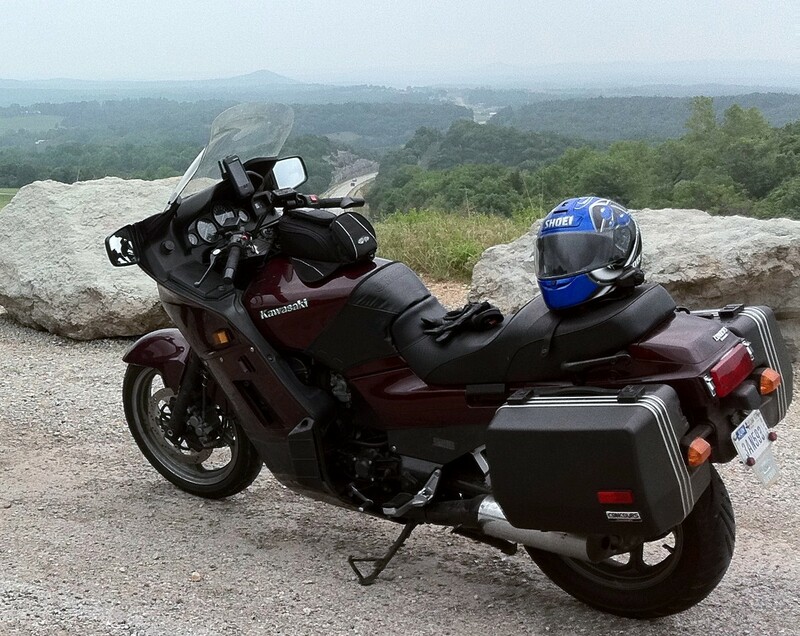 I was familiar with the platform and she was much easier to handle than my previous FJR. 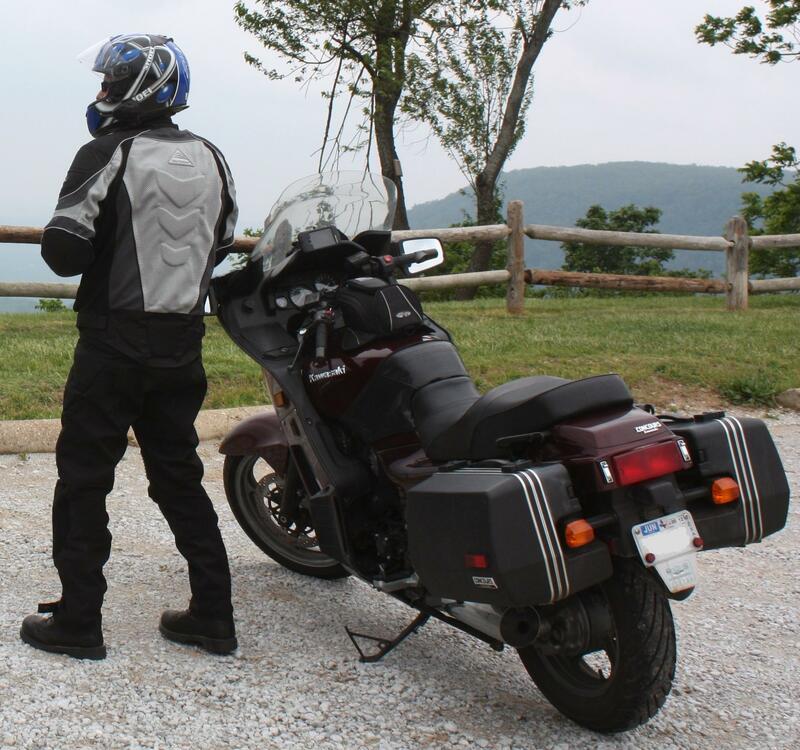 Outfitted this Viffer with a nicer set of side cases and we toured quite a bit including The Ozarks. What a wonderful machine. 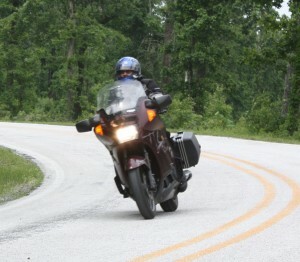 Not the best on gas mileage but the bike loves the twisties and demanded attention when passing by. Not only from it looks but from its V4 exhaust note. She took me to my first track day too. Well balanced after setting the suspension sag to my weight. After many long trips, I once again searched for a heavier sport tourer. 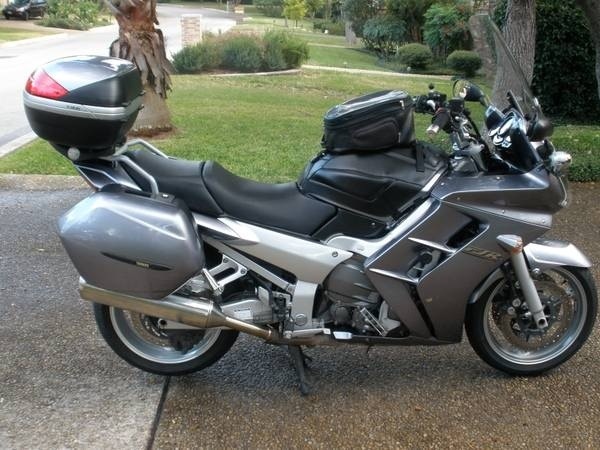 Was longing for a heavier sport touring bike again have read much about the FJR, Concours 14 and the BMW RT. This Yamaha fell on my lap and was greatly enjoyed. A snappy engine, well balanced frame, pre-wired with a gps and great oem side cases. This bike also came with auxiliary lamps that lit the night properly. Never really had the chance to test her properly on a long trip. But she was fun to ride inspire of the 5 speed gear box. My first “sport bike”. A well behaved rocket with a bit more weight and ABS. After outfitting her with a Givi rack for a top and side cases, she proved to be a worthy sport touring machine. 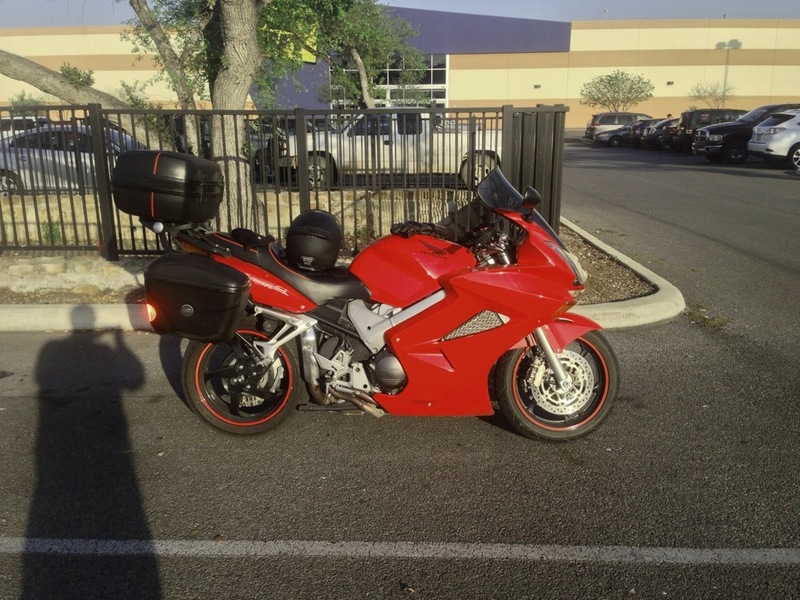 My 1994 Kawasaki Concours (ZG1000) – Purchased it in 2010 after constantly being left by my Sport Touring riding friends while riding my other motorcycle (Harley Softail). This bike has amazing range with it’s 7.5 gal tank and great power to boot with a 1000cc powerplant. for it is amazing! It currently has about 35k miles on it. The only reason I would replace it is for the new generation Concours. Purchased her in 2008 when I was ready to upgrade from my previous bike, a 2006 Harley Davidson Sportster. She is worlds apart from the Concours. 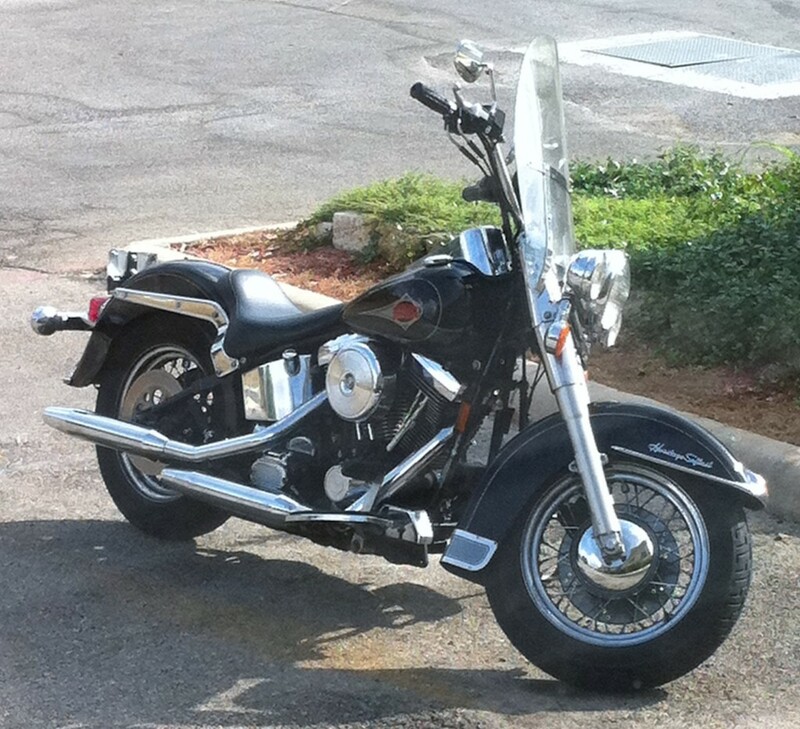 The Harley is my cushy, rally going, chrome soaked – cruiser. I must add that my wife prefers this bike – she sees it more as an accessory she looks good on. 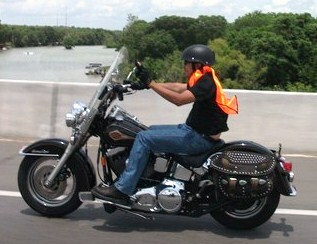 Most of my “Metric” riding friends do NOT understand why I ride a Harley. 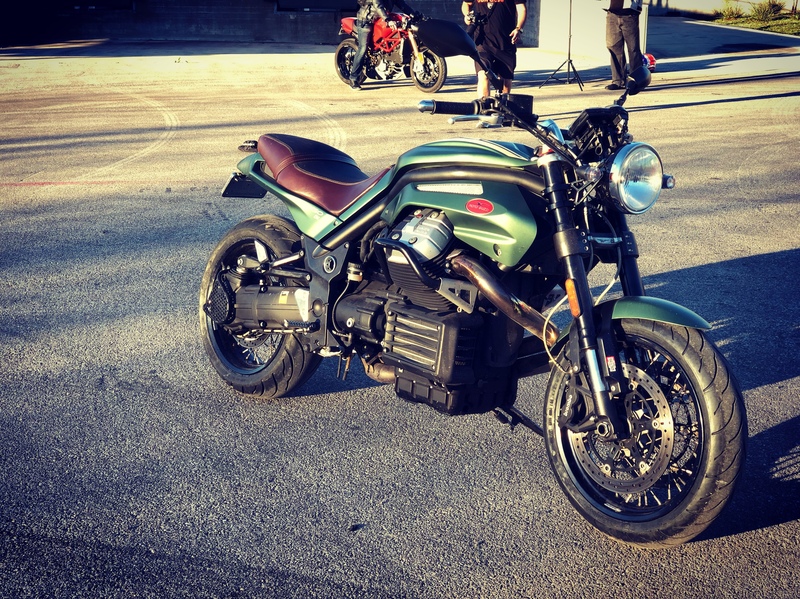 I would have to say it’s an unrefined, nostalgic live wire that the bike brings to a ride. Unpredictable at times, but when it behaves, lots of fun in the right environment. This particular model was introduced in 1986, sports about a 1400 CC air cooled V-Twin and weighs about 800 lbs. She’s NOT built for speed, but will get you there in style. Kinda like Cadillacs and Lincolns.